Repair mortar for repairing holes and damage to concrete floors. 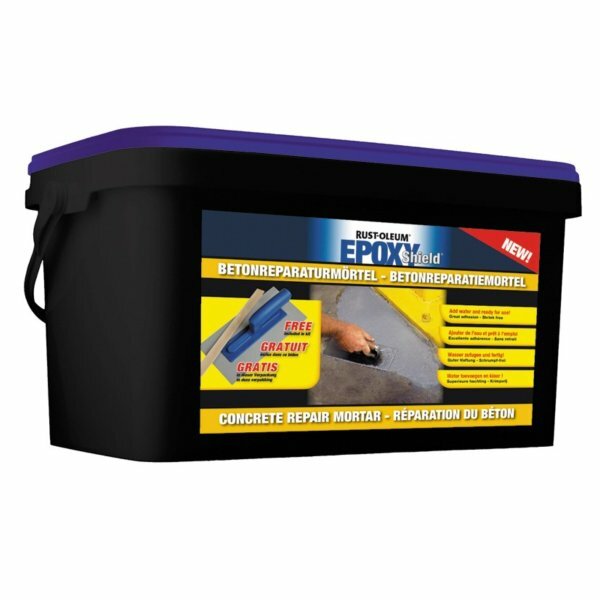 A powdered repair product containing cement and resins, for inside and outside use, add water, stir and the product is ready for use. 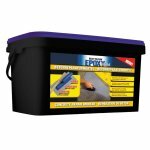 Ideal for levelling, and repairing cracks, holes and other damage in concrete, cement render and bare brickwork. Repaired areas will take light traffic after 24 hrs.